A Very Special Podcast #107: Perfect Strangers - "Because They're Cousins"
Patrick and Kat take another leap into the world of classic T.G.I.F. with an episode of Perfect Strangers from 1990. 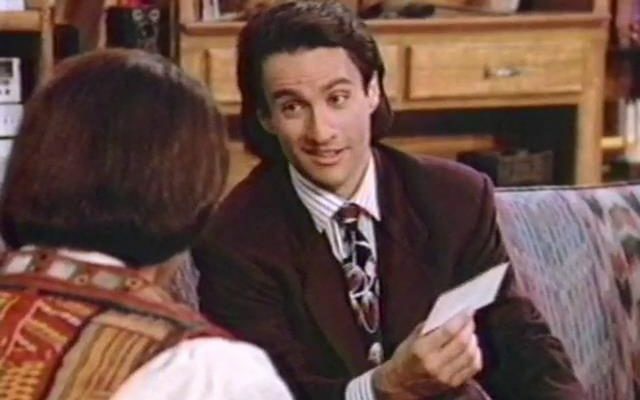 This is the one where Balki’s cousin Bart comes into town, and Larry quickly discovers that Bart may be scamming Balki out of his life savings. 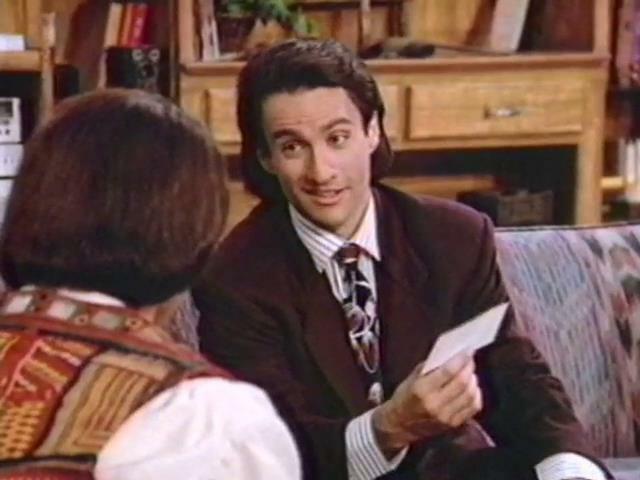 Oh, and Bronson Pinchot portrays the role of Cousin Bart using that weird Patty Duke-esque green screen technology. It’s wild… kind of. Plus, find out what kind of lunchbox did Patrick have in the late 80s and also learn which Perfect Strangers cast member got left behind in the rapture in The Leftovers-land. 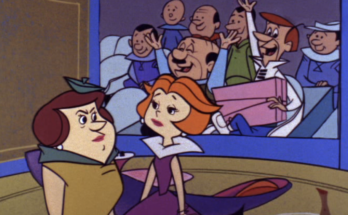 Previous Article #1: Cursing and Curses – The Kennedy Family?